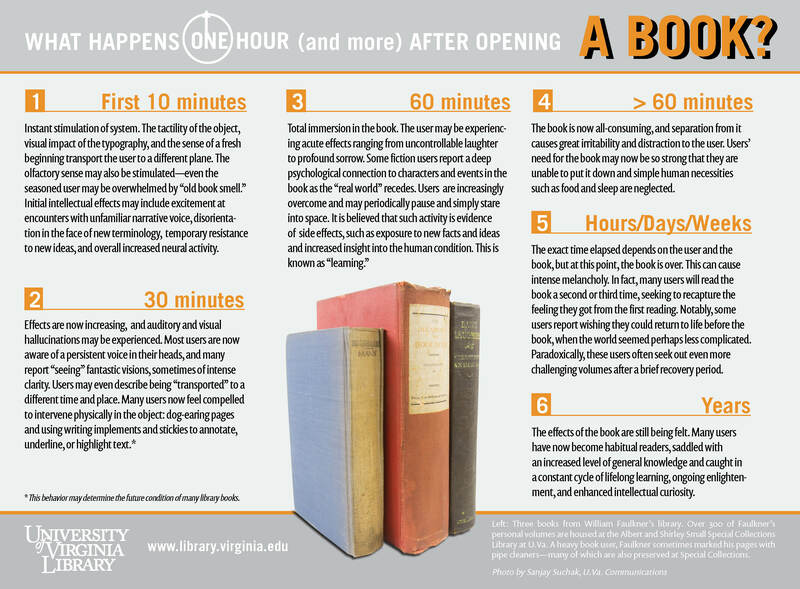 What Happens After Opening A Book? In honor of Banned Books Week—you’ve seen the infographics detailing what happens to a person after drinking a can of Coke, or eating a Big Mac—but what happens when you consume a book? We took a look at the effects of reading, from the first 10 minutes after opening a book to years later. This entry was posted in Announcement, Featured Resource and tagged academic engagement, books, infographic by Jeff. Bookmark the permalink. I will keep you updated once shared.